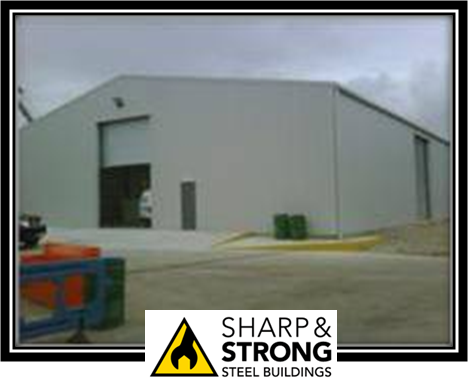 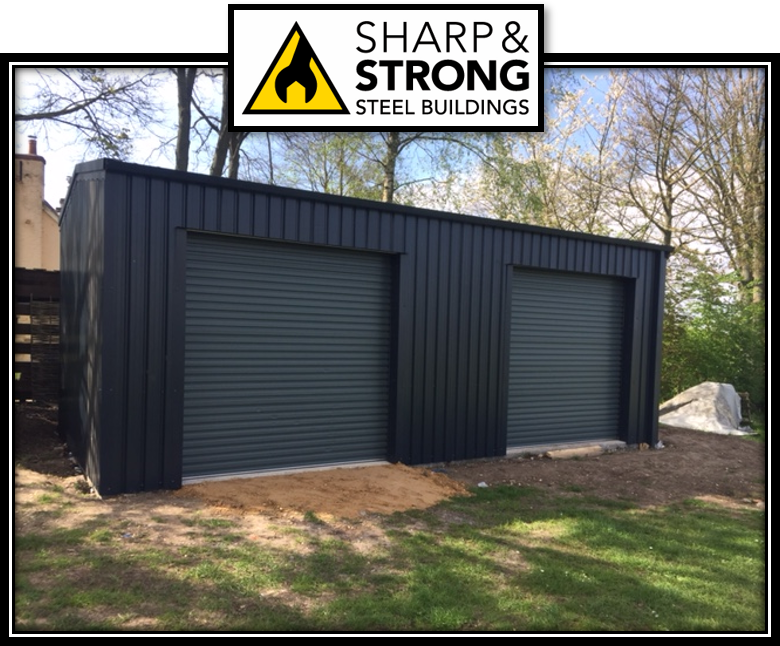 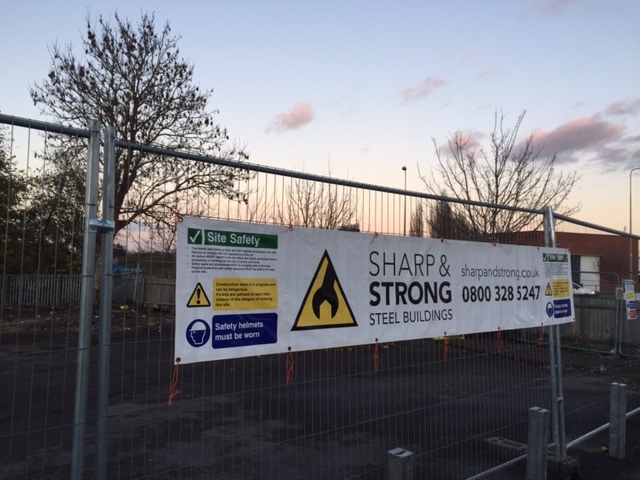 Sharp and Strong recently completed Full turnkey project for an HGV steel building project in Swindon. 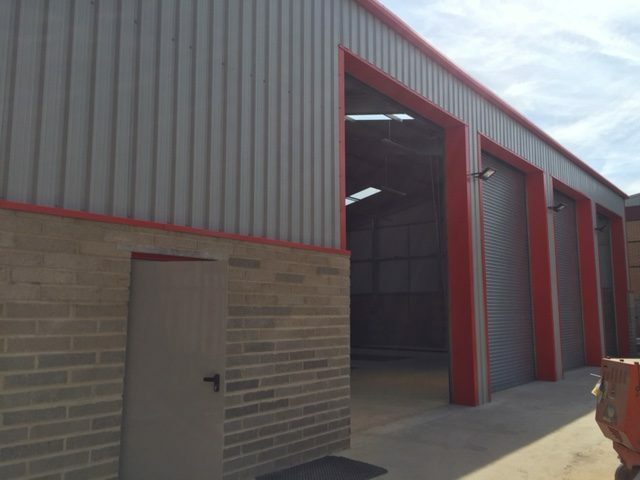 Our project was based around excellence in the design and installation of steel framed buildings and therefore designed specifically for our clients requirements as an HGV MOT workshop. 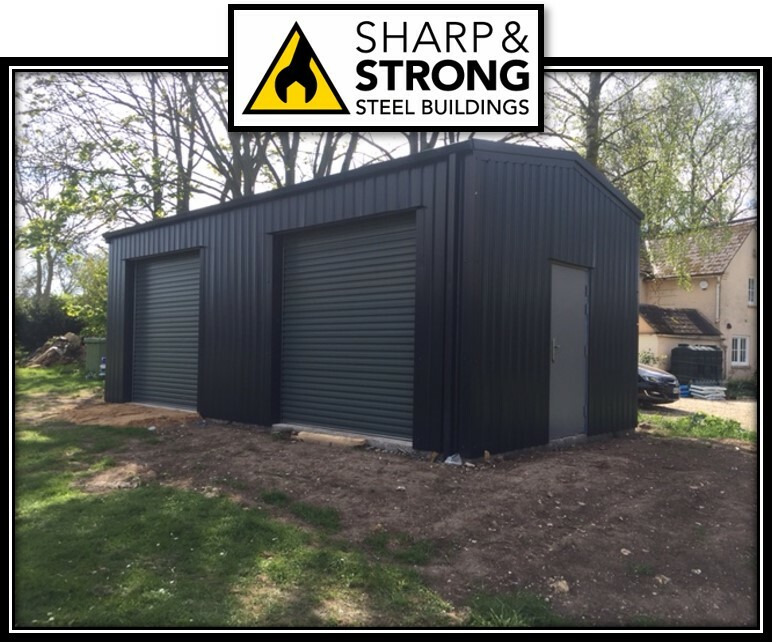 As part of the full turnkey steel building process the Internal block work walls were also erected for the clients office and toilet facilities including all white goods and plumbing. 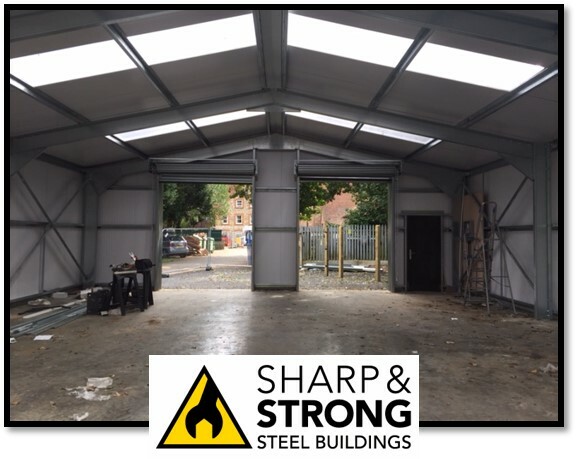 Take a look at this time lapse video to see how the building was erected. 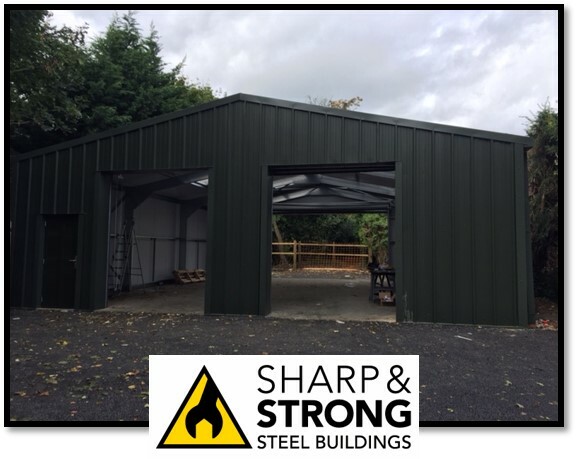 As a leading supplier of steel buildings including steel garages, steel warehouses, steel industrial units, steel storage units, steel sheds, steel riding arenas/stables, steel workshops and steel MOT stations to name but a few, so we have the right option for you. 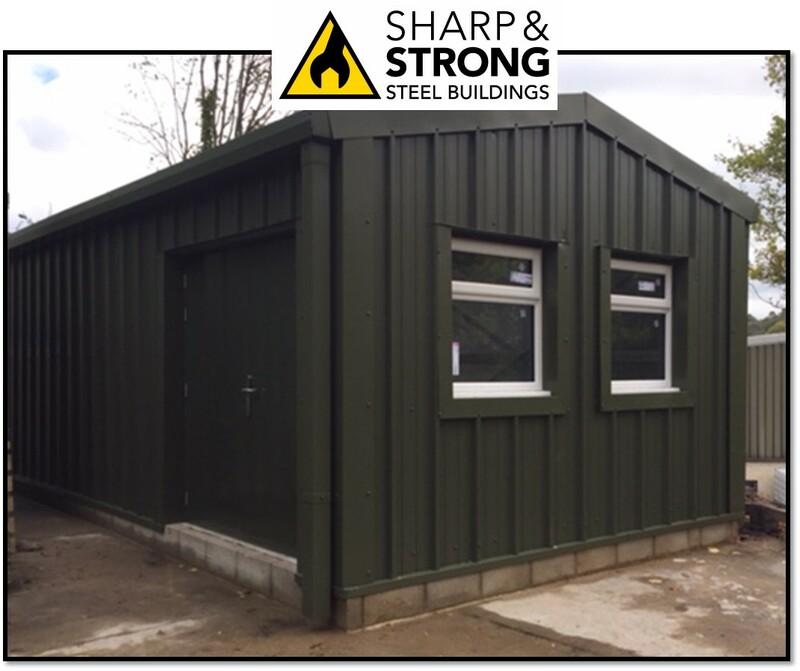 Also, our long lasting, strong, fit for purpose buildings come at a great affordable price and are fully guaranteed for our clients peace of mind. 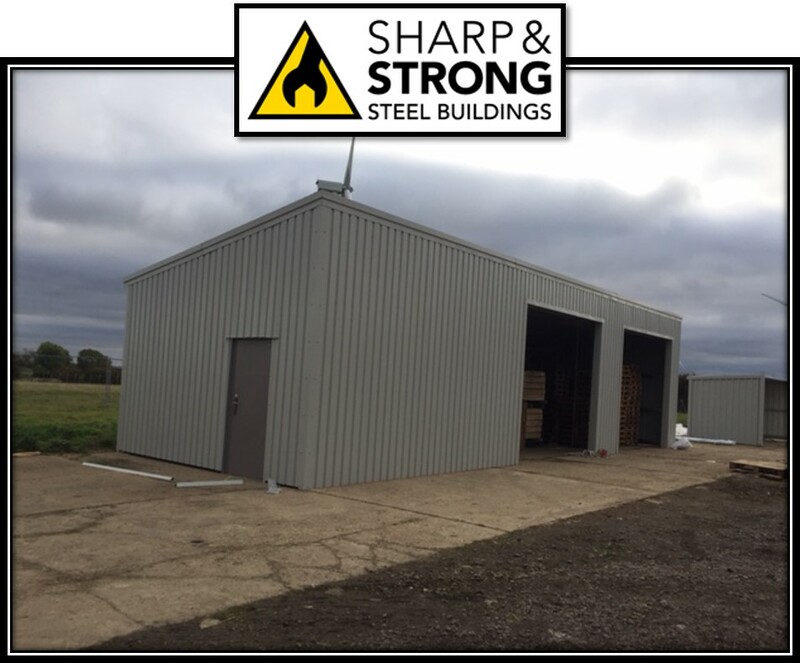 Furthermore, our steel buildings are designed on a high quality building designer TM software offering you the choice of size and the design that suits the building you want. 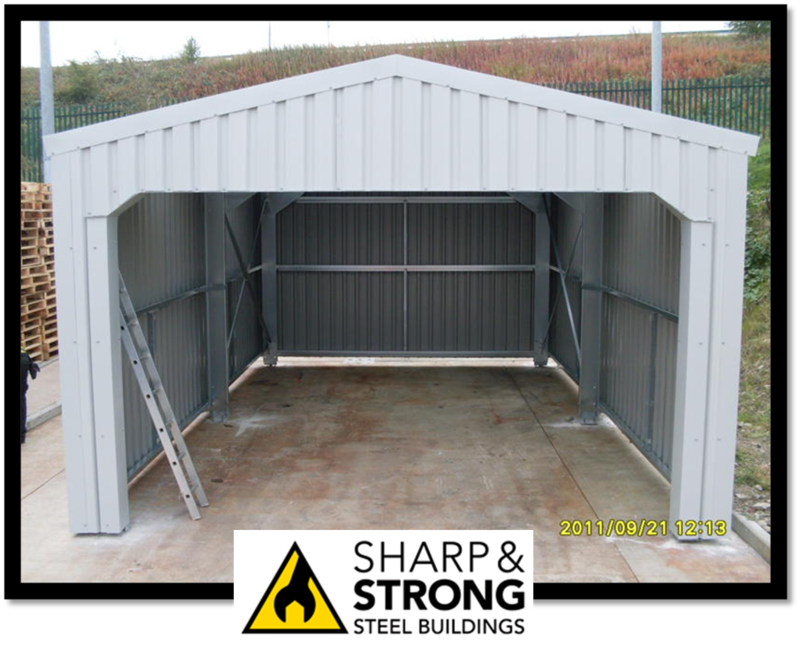 Therefore, if you would like to discuss your steel building requirements please do not hesitate to contact us on 0800 328 5247 or complete our on-line enquiry form.